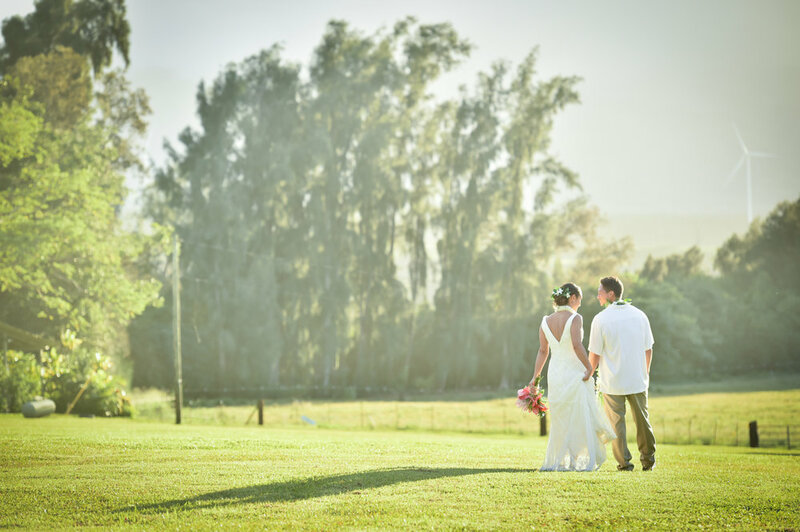 The timeless quality of a photograph creates lasting memories of your wedding day. View our portfolio below to see how pictures capture the most memorable moments that together tell a greater story. We offer a variety of photo services for your wedding, including all day coverage, engagement shoots, family portraits, destination weddings, neighbor island travel, and more. 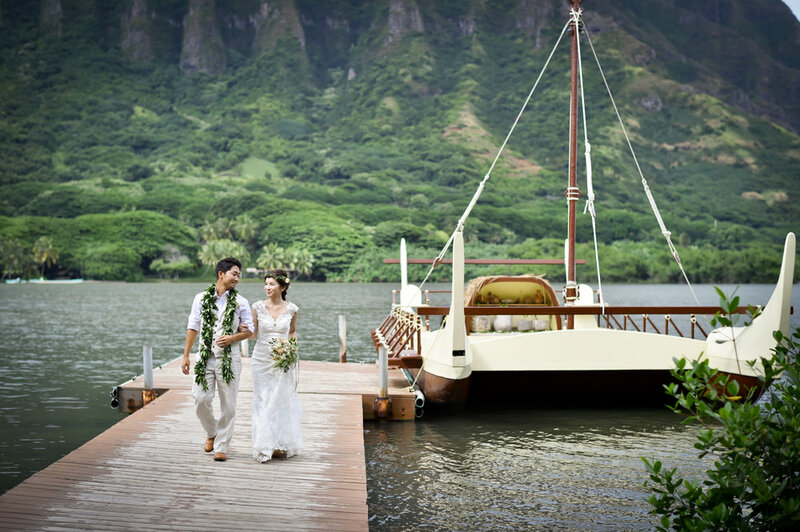 Our photography portfolio is updated regularly with locations in Hawaii and other destinations. We also update our wedding films portfolio often.